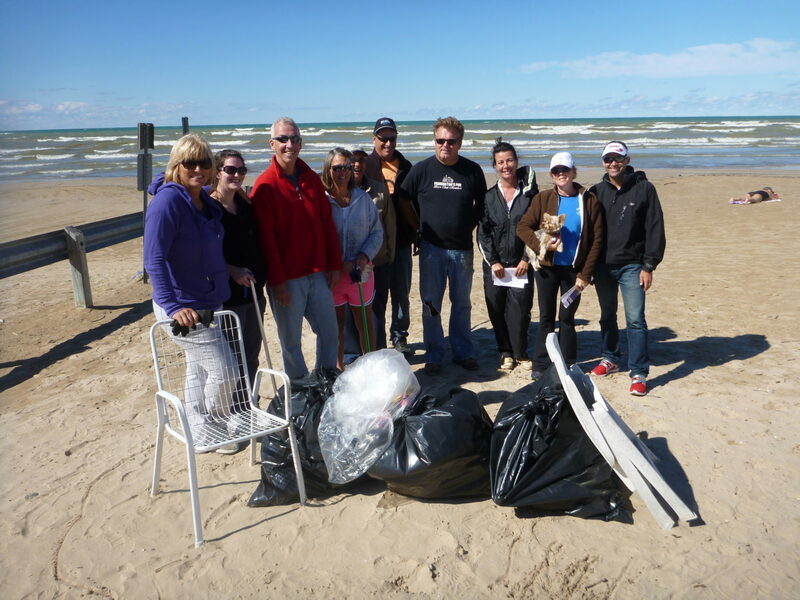 Ipperwash Beach Cleanup – 6 years! 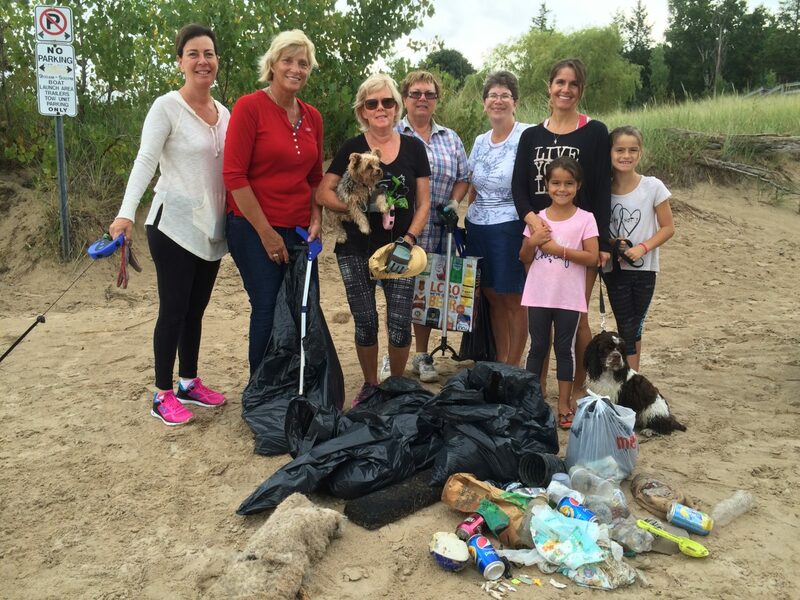 Ipperwash Beach Cleanup - 6 years! Volunteers have come year after year to clean up Ipperwash Beach. We start out at the boat launch at Centre Ipperwash and spread out from there. 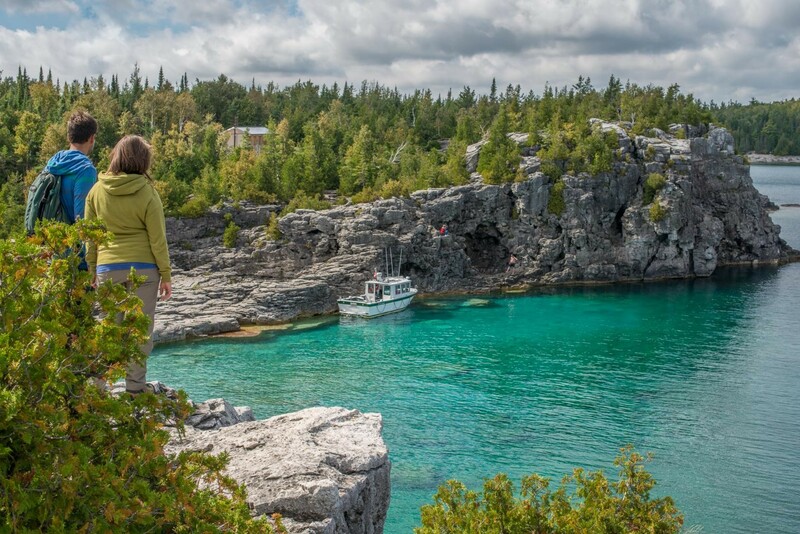 The cleanup is part of the Great Canadian Shoreline Cleanup and we host the event every September. Over the years, we have collected some interesting garbage. The most prevalent is definitely cigarette butts, followed by food wrappers and balloons.